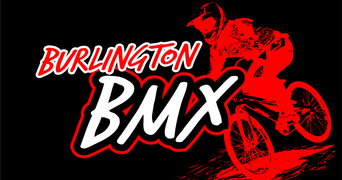 Burlington BMX is a 501(c)3 non-profit, volunteer-run bicycle motocross track located in Burlington, North Carolina, adjacent to the Burlington Royals ballpark. sport is sanctioned under the American Bicycle Association (ABA). The BMX season runs from February through early December, weather permitting. Board positions are elected and voted upon at the Parents Association Meeting held annually each November. All positions are 2 year appointments, with the exception of the Track Operator (4 years). 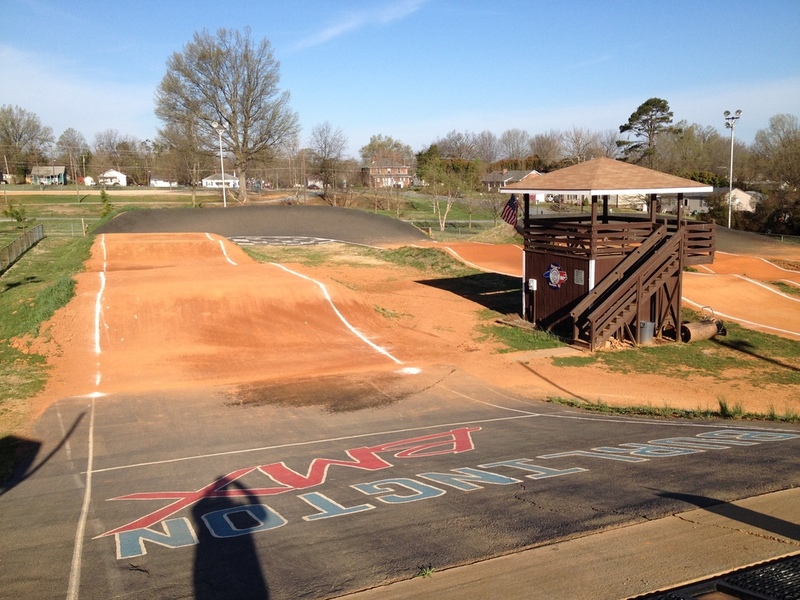 Burlington is home to one of four ABA tracks in North Carolina. The state’s other tracks are located in Raleigh (Capital City), Charlotte (Hornet’s Nest) and Clemmons (Tanglewood). In total, there are over 300+ USABMX facilities/tracks across the country. For more information, contact Track Operator Paul Constantino at 336-558-5284 or burlingtonbmx1441@gmail.com. Be sure to follow Burlington BMX on Facebook and Instagram.